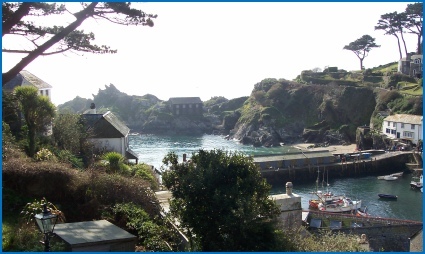 The Council usually meets on the third Monday of each month, with the exception of August, when there is no scheduled meeting. Other dates may vary due to special circumstances. 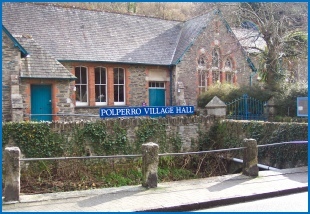 Most meetings are held in Polperro Village Hall and start at 7.00pm. There is a short period set aside at the beginning of each meeting for public participation and attendance is most welcome. Please be aware that times, dates and venues of meetings are subject to change and contact with the Clerk is advisable to confirm details.